Natick, Massachusetts, in Middlesex county, is 16 miles west of Boston Massachusetts. The town is located in the Boston Metropolitan area. John Eliot was the first person to settle in Natick in the year 1651 with a group of "Praying Indians." He was a Puritan missionary who got huge grants from England’s Long Parliament. He tried to retain the culture of the Native Americans amongst the people. The Natick Indians were sent off to the Deer Islands during the time of King Philip. The Indian citizens of Natick and the English citizens fought the battles of Bunker Hill and Lexington in 1775. 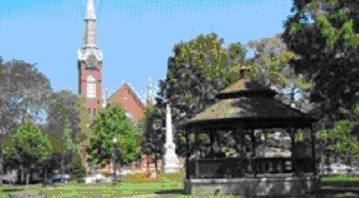 The town was officially recognized in 1781. There are many historical events associated with Natick. 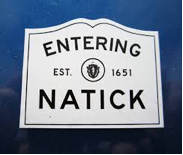 One can visit the Natick Historical Society Building to learn about the history of Natick. Some other attractive places are Sherwood Plaza, the Building Morse Institute Library, and the Medical Library Aladdins Castle. 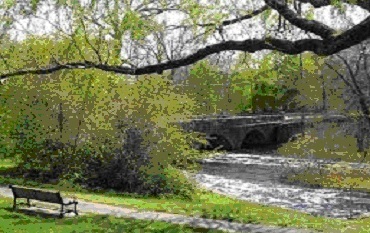 Some of the parks that offer entertainment and amusement facilities in Natick are Cochituate State Park, Memorial Field, Mass Audubon's Broadmoor Wildlife Sanctuary. One can also pay a visit to the attractive shopping centers like the Natick Mall Shopping Center, Cloverleaf Marketplace Shopping Center or the Sherwood Plaza Shopping Center.